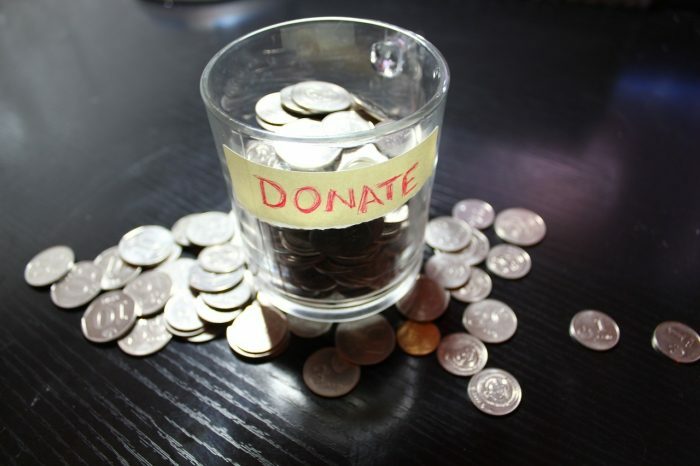 ARTICLE: What drives crowdfunding campaigns for feminist journalism? Many crowdfunding campaigns seek to secure funding for feminist journalism. The organisers of these campaigns envision themselves as parts of a larger societal movement, rather than producers of niche journalism, Andrea Hunter and Jacqueline Di Bartolomeo, both of Concordia University, write. The authors reviewed the crowdfunding applications of 40 self-identified, feminist journalism initiatives and interviewed ten of their organisers. Hunter and Di Bartolomeo identified three major motivations, that drove the campaigns. First, the applicants referred to filling a news gap – the lack of certain perspectives and topics in mainstream news. Second, the campaigns seek change: sometimes to individual problems, sometimes to broad issues such as the mis- and underrepresentation of women in media. Lastly, the campaigns and campaigners often described wanting to be a part of something more than a series of articles or an online magazine. They “can be seen as challenging and attempting to usurp an industry that they feel is either misrepresenting, or missing entirely, stories and experiences of women”, the authors conclude. The article “Crowdfunding, journalism, and feminism” was published by the journal Feminist Media Studies. It is available online on the publisher’s website (abstract free). Picture: Untitled by bohed, licence CC0 1.0.